Experience affordable luxury apartment living at The Oaks at Lakeview, the premier apartments in Ralston, Nebraska. Our apartment community offers a variety of spacious one and two-bedroom floor plans as well as professional management services— all wrapped inside one convenient location that makes our community the perfect place to call home. Enjoy seamless access to all of Ralston’s best shopping, dining, and entertainment venues, in addition to multiple trails and area parks where you can truly enjoy the outdoors. 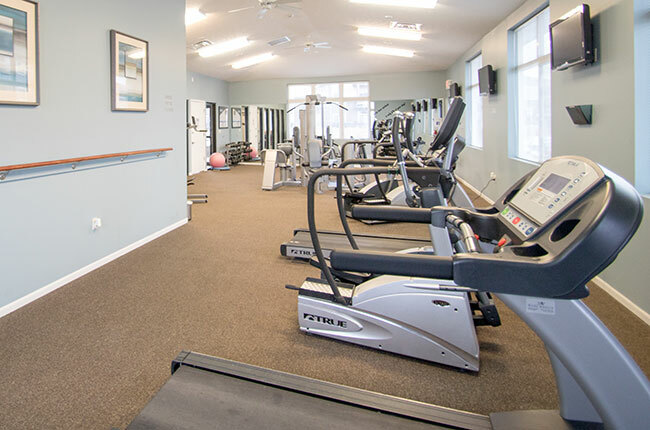 You can find fun-filled activities right at home with a dazzling swimming pool, an entertaining clubhouse, and community events organized for your enjoyment. Call now, or stop by to schedule a tour of The Oaks at Lakeview. The Oaks at Lakeview grants you with the best of both worlds. With plenty of dining and entertainment close-by, our community still manages to emulate the ambiance of a peaceful retreat. Our beautifully landscaped grounds are located on Big Papillion Creek, which is filled with mature trees that add a splash of color in the autumn season and refreshing shade in the summer. Three nature trails are accessible from our prime locale, boasting endless options for some inspirational exercise or a scenic stroll. Looking for some metropolitan excitement? Omaha offers all of the sights and experiences of big city life. Catch a show at the Strauss Performing Arts Center, grab a slice at Johnny Sortino’s Pizza Parlor, or shop local at the unique collection of merchants available at Rockbrook Village Shopping Center. Limitless adventure and leisure go hand-in-hand at The Oaks at Lakeview.